* I received a copy of this book, complimentary, in order to review. All thoughts and opinions are my own. Please note that this post contains affiliate links. 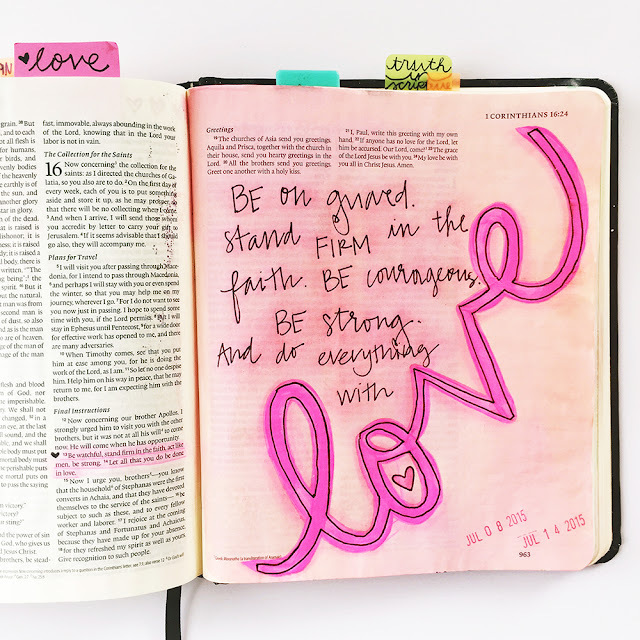 I know I usually share my book reviews just once a month in my Recent Reads posts, but I've just, this moment, finished reading His Endless Love: Unconditional & Everlasting (Volume 1) and knew I had to share with you while it's all so fresh in my mind. This book isn't at all what I expected. It's much more personal. It's about God but it's also about people. 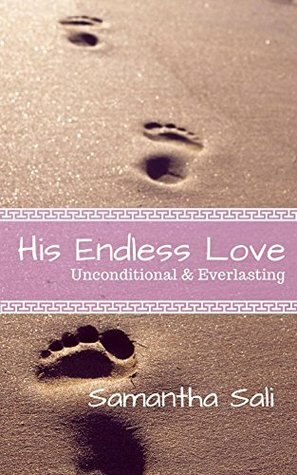 His Endless Love is written by Samantha Sali, author of the blog with the same name [see here]. I met her through The Peony Project, of which we're both members, and was excited at the invitation to read her first book. 1 Corinthians 16:14 "And do everything with love." She gets right to the point when she refers to 1 John 4:8, which says, "Anyone who does not love does not know God, because God is love." She talks about what it means to love, how God loves, and how "God is the very definition of love." Repeatedly throughout the book I was struck by how scripturally sound it [the book] is. The author backs up her own sentiments with references in the Word, which I could better study on my own, and I really appreciated that. This book started to change from the obvious subject to a secondary one, in Chapter 4: Love is Healing. This was particularly relatable to me. It is in this chapter that the author makes a confession of personal battles and I know firsthand how scary and freeing that can be. This book discusses abuse and freedom from abuse that can be found in Jesus. This is a story of deliverance; of forgiveness. Most of all, this is a story of love. "In my journey to self-discovery, I’ve found that God loves me for me. And He forgives me. And He wants a relationship with me. And that is the most fulfilling thing in the world. That is one of the biggest reasons why I started the ‘His Endless Love’ blog and why I took on the task of writing this book. It took me a long time to figure this out - and I want everyone who reads this to understand that they are loved and appreciated, and should never waste their lives living for someone who doesn’t care. God cares. God loves you. God desires a relationship with you. He wants you to run to Him and live a life full of love." Perhaps the most touching part of all was her real dedication at the end of the book. When I read it I cried and cried. Reading this book has been a catalyst for healing in my own life and I'm grateful to have been given the opportunity.